Here’s a litte extra for my Tumblr followers. Thanks for your continued support! 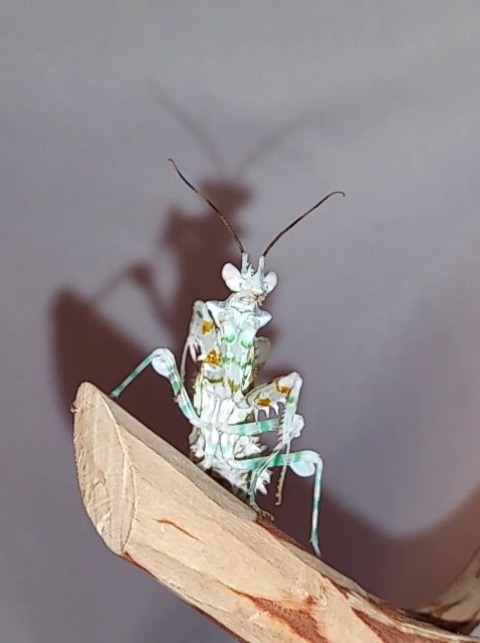 Pseudocreobotra wahlbergii (spiny flower mantis) adult male named Little Loma.